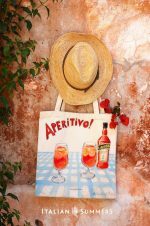 What About Going Shopping in Rome? 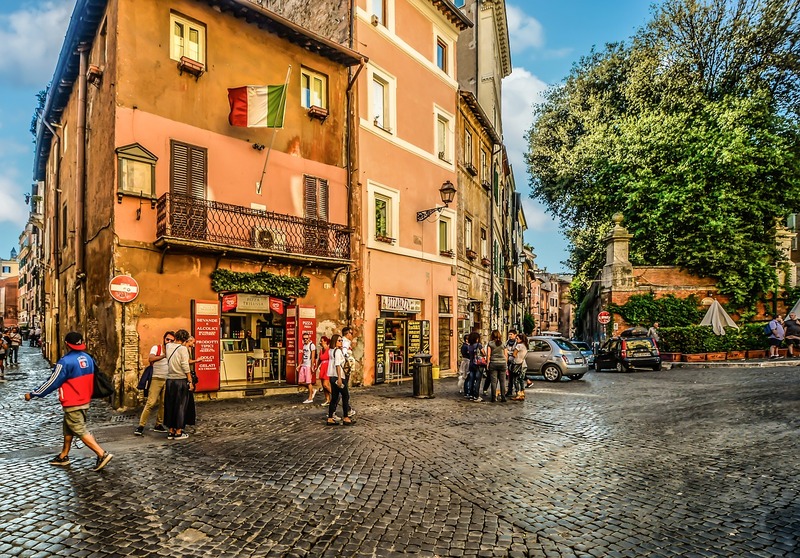 What could be better than a day spent shopping in Rome? Not much I promise! Whenever I visit a new place in Italy, I always try to find some time to shop, as well as see the sights. I like to buy something to wear that will remind me of that particular place, or get a few gifts for family and friends, something unusual or typical that I won’t find anywhere else. 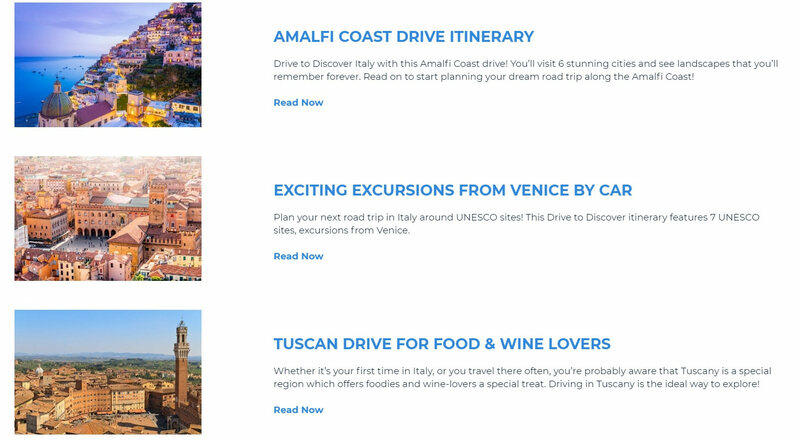 If you’re planning to go to Rome and want to fit in some shopping, the following itinerary will help. I’m assuming that at this point you will have done the sights and typical tourist attractions, so I won’t mention those. 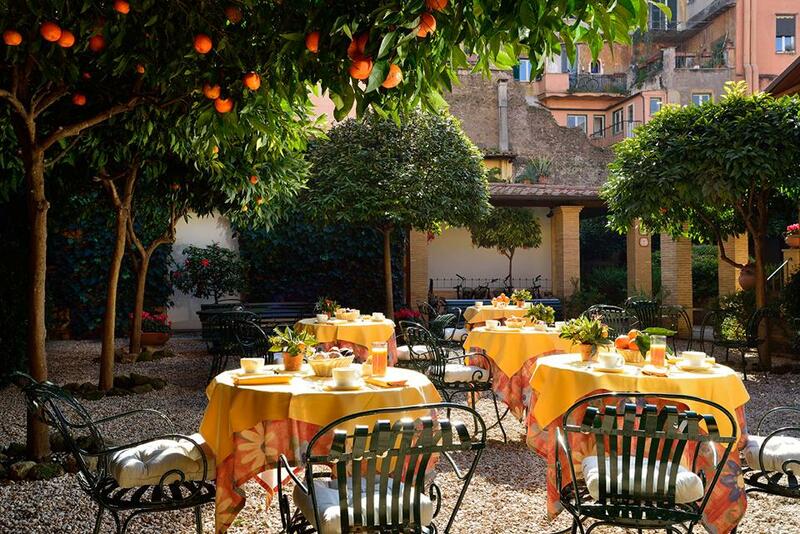 Our Tip: If you need somewhere to stay in Rome then the Santa Maria is a wonderful option. 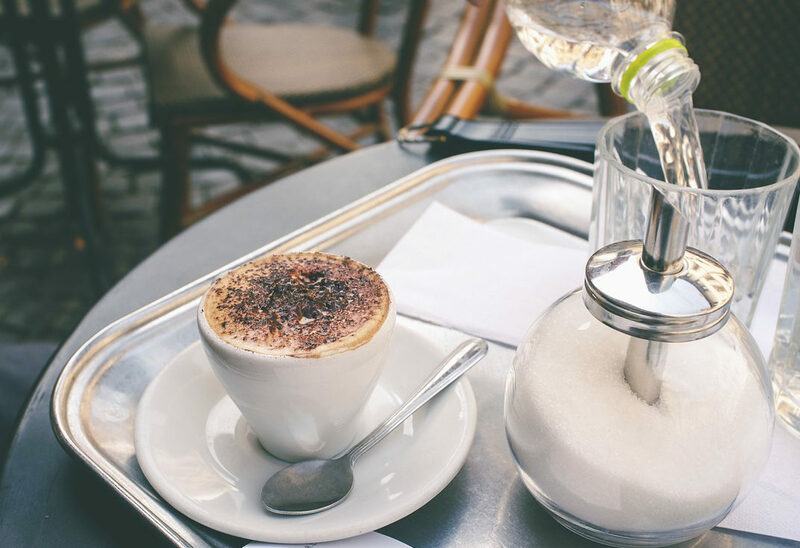 You may be in the bustling heart of this lively city but in the courtyard (where the aromas of freshly brewed coffee, croissants and orange blossom greet you each morning) you could be deep in the Italian countryside. Start at Termini Station, which is the central railway station in Rome as well as the hub for the subway/underground. There is a huge indoor market here, the Mercato Centrale, usually open 8am-12pm, which mostly sells food and drinks and local specialties. Just bear in mind that if you fill your shopping bags here, you may have to carry them with you all day! Head towards via Nazionale – you’re going downhill, just as well. Take your time browsing the shops, there are too many to list but you will find clothing, shoes, accessories, and many individual shops. Depending on your taste and what you’re looking for, it may take 2-4 hours to go through the whole street both sides, especially if you linger and stop in some stores. If you love bookshops, on No 254/255 there’s the Libreria IBS + Il Libraccio, with a good selection of books in lots of categories and a choice of second hand books too. At the end of via Nazionale, walk in the direction of the Musei Capitolini, in particular Piazzale Caffarelli, no 4, where an external staircase of the Campidoglio will take you all the way up to Terrazza Caffarelli. Great place for a deserved pause, and fantastic opportunity to enjoy stunning views of Rome, while savouring a snack and an espresso at the bar. P.S. If you fancy a bigger lunch, the Ristorante l’Asino D’oro is a great place, just two thirds down via Nazionale - it’s located in Via del Boschetto, no 73. It’s now time to get walking again. Head north towards via del Corso. This is another impressive street with high street fashion, leather goods, and also individual shops. If you like exclusive designer brands then you'll love shopping in Rome , you can find many of the famous Italian designers along three streets on your right, at the top of via del Corso: they are parallel to each other: via Frattina, via Borgognona and via dei Condotti (arguably the most famous shopping street in Italy). Spend some time browsing shoe designers, tailors and beautiful garment stores. There are also lots of individual gems to be discovered, it will be hard to stop. Time for another break? 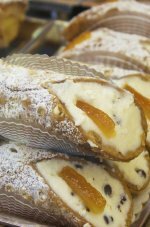 You really must visit the Antico Caffé Greco in via dei Condotti, No 86. This 18th century coffee-shop has a delightful atmosphere, as well as great coffee, even Byron and Keats enjoyed it in their time. 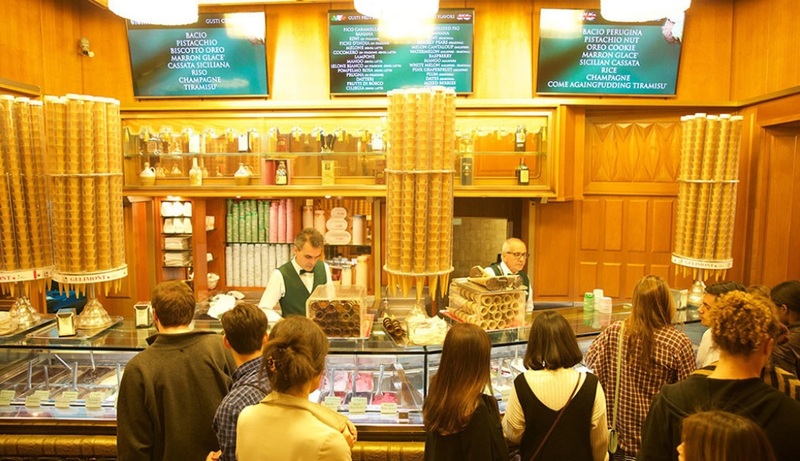 There are lots of ice-cream places in Rome, nearly all of them are pretty good but if you want to try the best from the Capital you must head west towards the Pantheon and visit Giolitti in via del Vicario. Here you'll find a fantastic selection of ice-creams and sorbets - once you've tasted their gelato your taste-buds will never be satisfied with anything else... You've been WARNED! At this point it’s worth heading west, towards Trastevere. En route you must stop by the Antica Libreria Cascianelli – which is a gem of a place for old books and great atmosphere, with its 1800 décor and antique prints and art. Located in Largo Febo 15. Time to take a stroll again in the direction of Campo de’ Fiori. 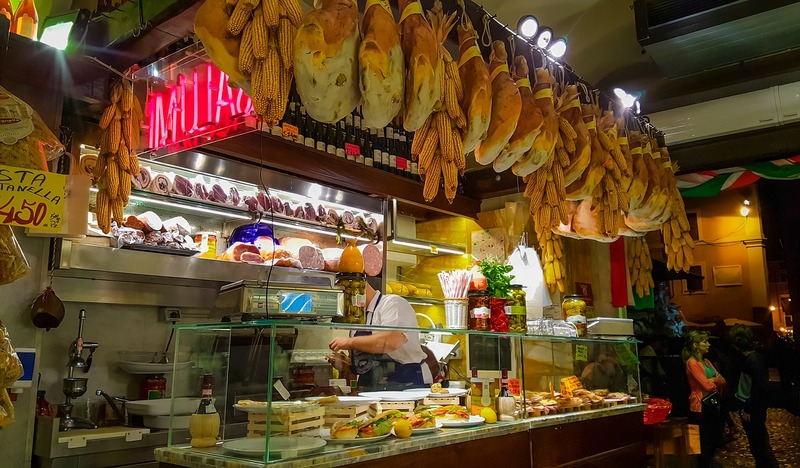 Walk along Via dei Cappellari which has some lovely and interesting shops and get to Forno Campo de’ Fiori - here you will find a variety of freshly baked breads and delicious pizza al taglio. This forno is open until 8pm, on weekdays. 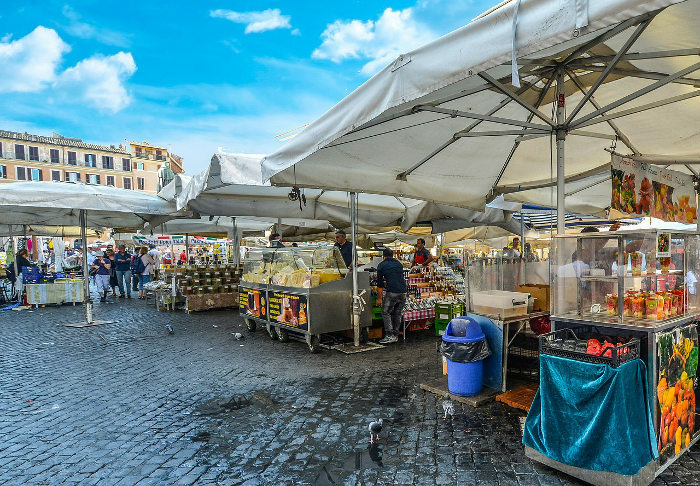 By the way, Campo de’ Fiori is actually best very early in the morning and the sights and sounds are a way to experience the "real" Rome. Why not add it as a first stop tomorrow? Here's more on why this market is so fabulous. If you like antique stores, go further west and take a stroll along Via Giulia, which is THE place in Rome for antique shops. After a long and busy day, a treat is a must. For lovely restaurants and bars where you can grab fantastic cocktails, cross the river into Trastevere. 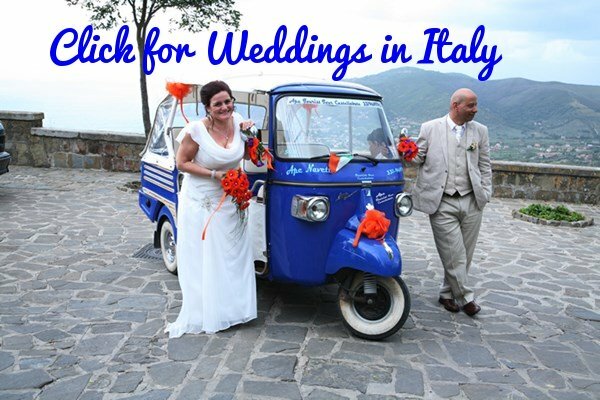 Now, What about a quick tour of beautiful Rome before you go?